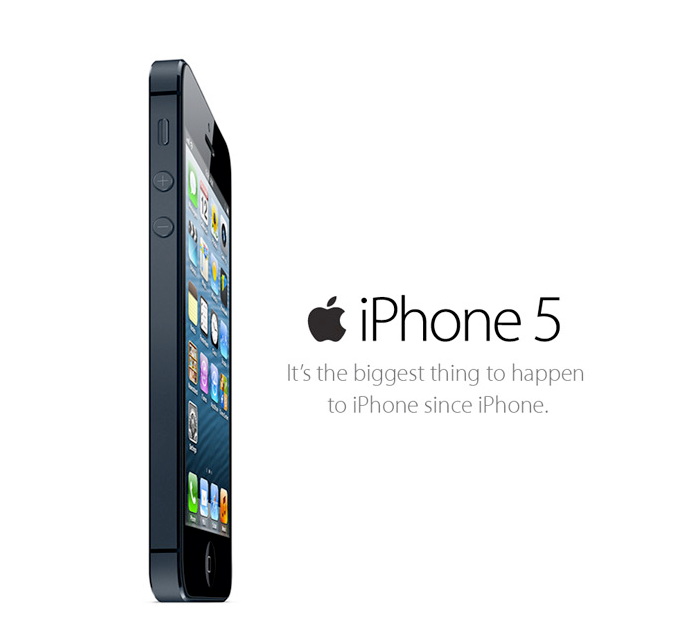 Get an iPhone 5 from GLobe for only P1,799/month! - Hello! Welcome to my blog!